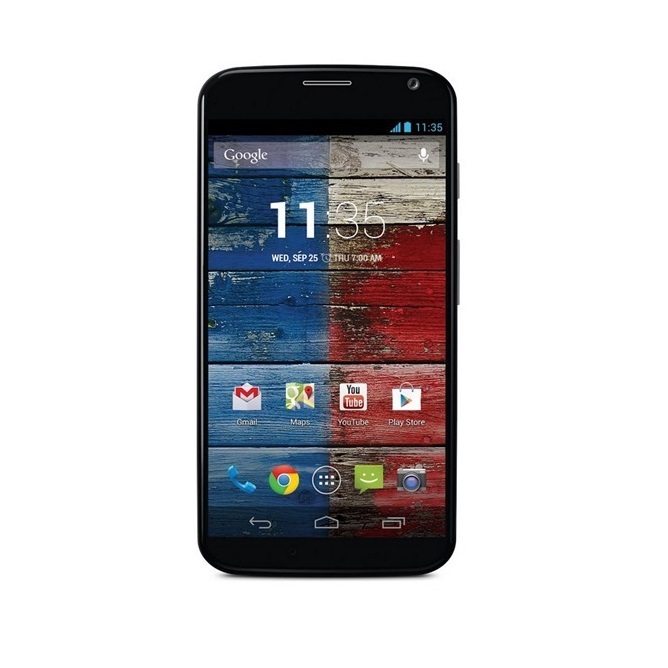 Motorola released the Moto X Pure two years ago, as the North American equivalent of the Moto X Style. It happened about a month before the release of Android 6.0 Marshmallow, and received the update about two months later. 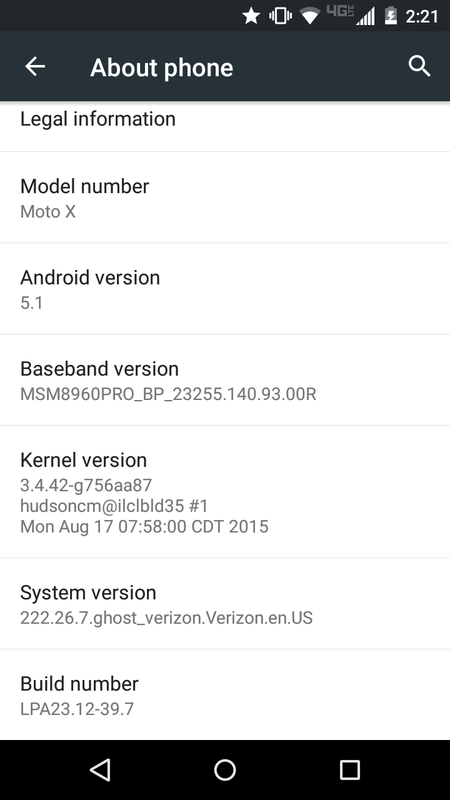 Motorola doesn't seem to care about fast updates these days, so it should be no surprise that the Moto X Pure is still waiting for Android 7.0/7.1 Nougat. Android Nougat is still relatively new, and very few phones have officially been upgraded to it thus far. 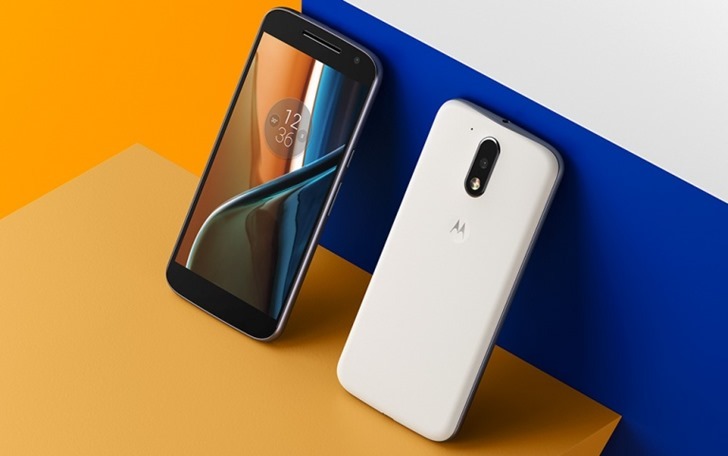 However, in the past few hours, we've been seeing reports by multiple tech sites that the mid-range Moto G4 and G4 Plus are now receiving Android 7.0 Nougat in various countries; this is completely false. 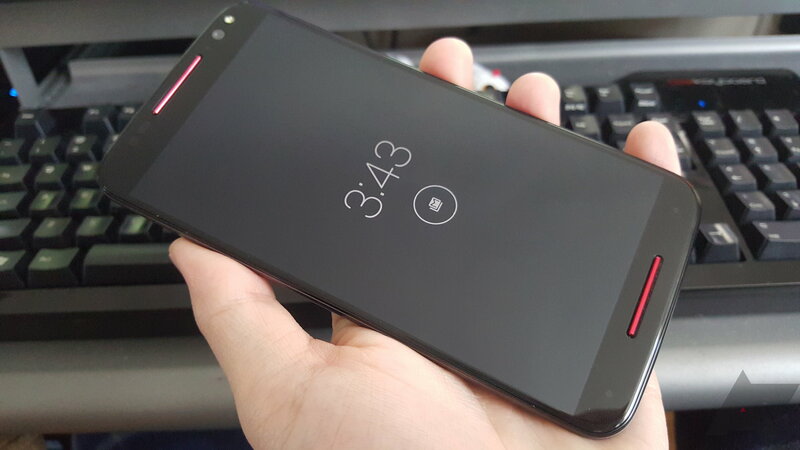 While the G4 Plus has received a Nougat soak test, the software has not officially been released in any region yet. OnePlus doesn't ship its phones with plain vanilla Android. 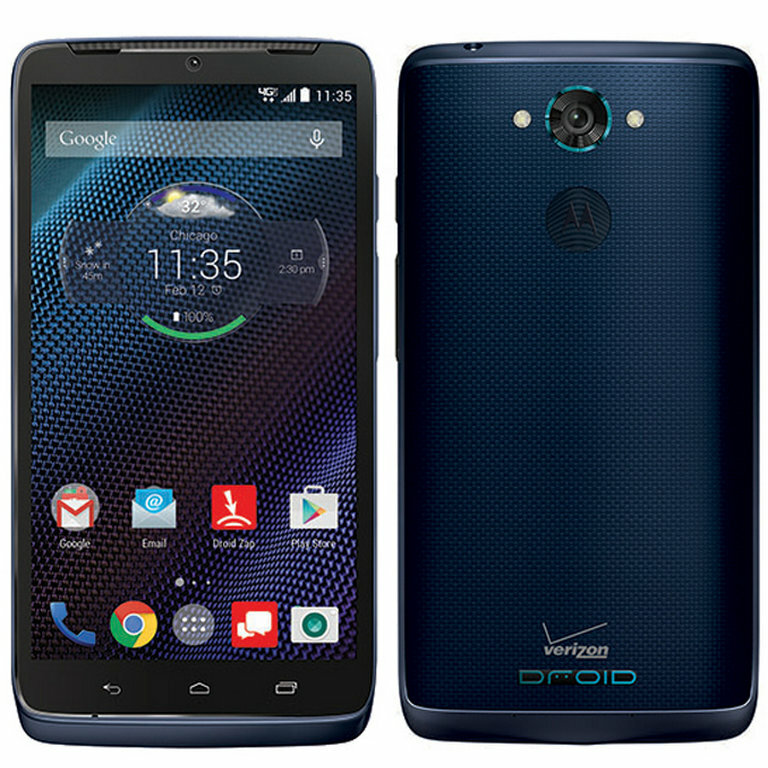 They run OxygenOS. No matter. 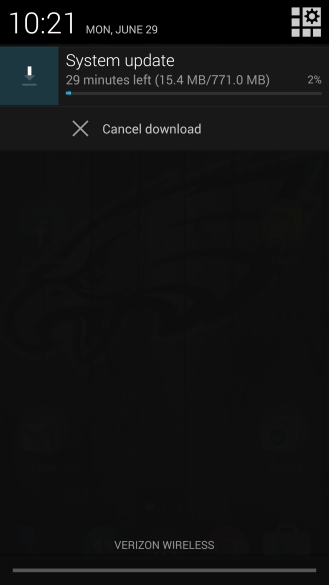 It's Android, and what people want from the over-the-air updates remain the latest version. Right now that's Marshmallow. 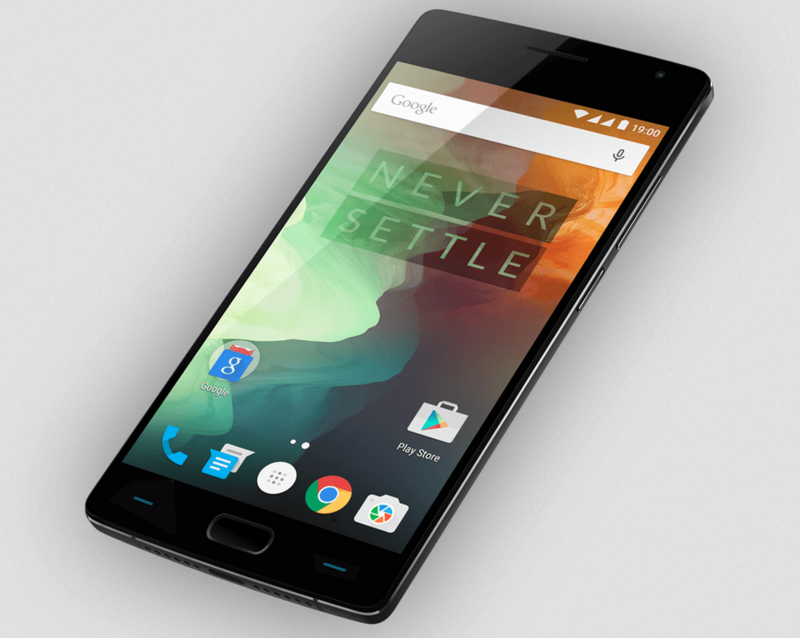 Apparently OnePlus is soak testing its Android 6.0 update, which is going out as part of OxygenOS 3.0. 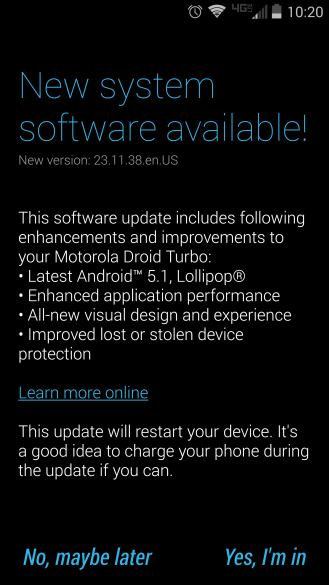 Despite some recent controversy surrounding their upgrade policies, Motorola is still one of the fastest Android manufacturers on the draw when it comes to full version updates to their phones (at least the more expensive ones). 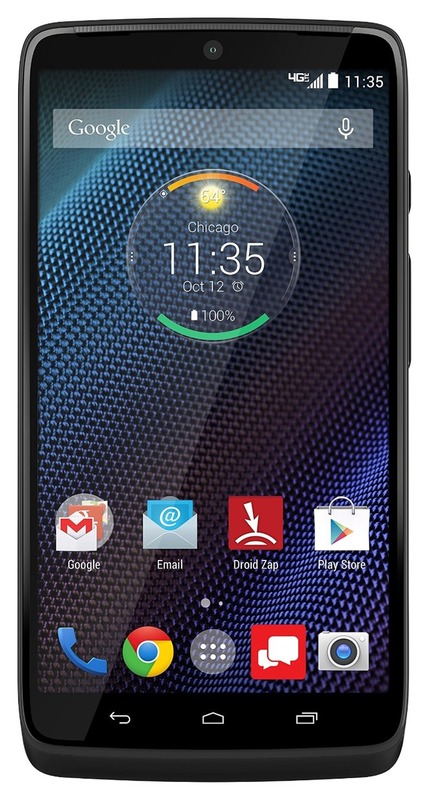 The Moto X Pure Edition, the somewhat odd name for the unlocked version of the Moto X Style sold in the United States, is getting its first major bump since release soon. According to at least one of our readers, the soak test for Marshmallow is coming in hot after some initial testing back in October. Motorola started to cultivate a reputation for reliable and quick Android updates after the company was acquired by Google... then began to shoot itself in the foot following the Marshmallow release. 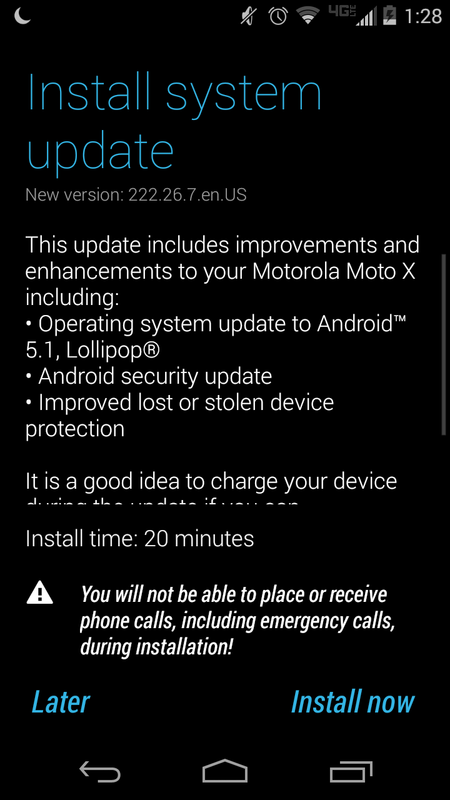 It looks like the company is still interested in timely updates for its flagship phones, at least: Motorola Senior Director David Schuster told his Google+ followers that engineers have already begun testing Android 6.0 on the Moto X Pure Edition (that's the new Moto X Style if you live outside the US). 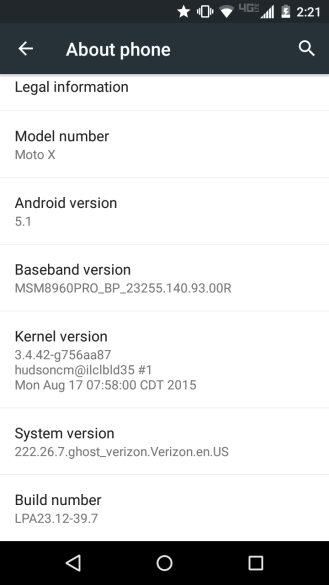 "There have been a couple reports of a Marshmallow "soak test" that has started for Moto X 2015 Pure Edition. 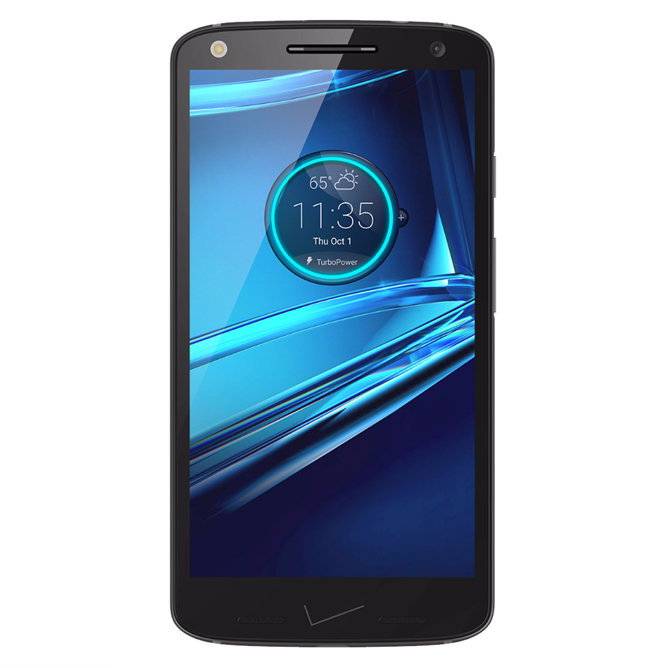 The original Moto X launched in 2013, and while the device is approaching the two year mark, it's still new enough for people to reasonably expect an upgrade to the newest Android releases. 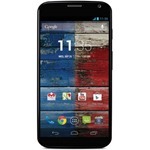 Well, some owners on AT&T have taken to Google+ with screenshots of Android 5.1 coming to their hardware. 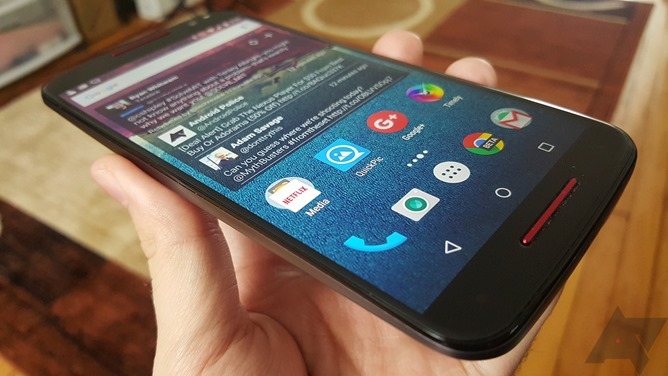 The carrier has started soak testing the latest version of Lollipop in anticipation of a general rollout, but some recipients were able to get the goods without an invite.